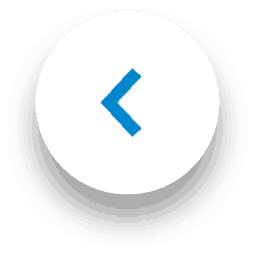 Welcome to our weekly round-up! As a proud sponsor of National Pet Month. this week we’ve been mostly concentrating on pets. 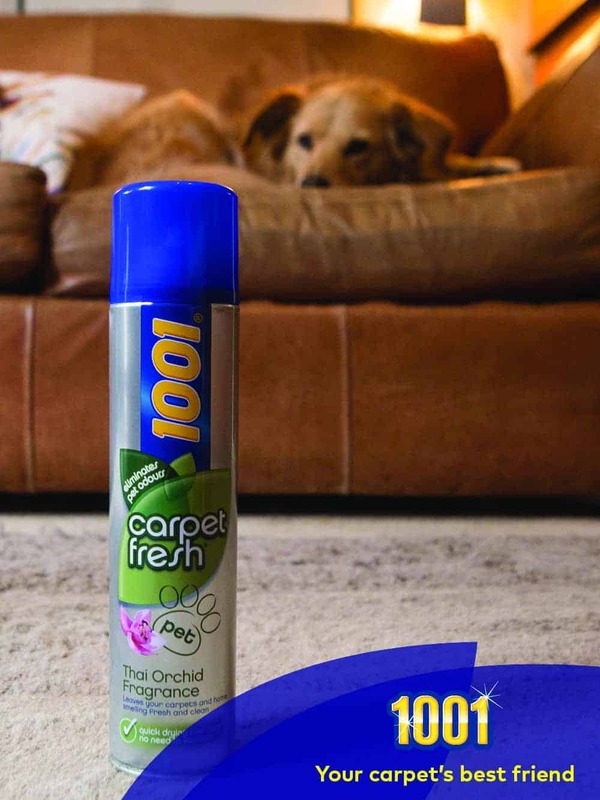 We’re giving away a superb pet prize, looking at the best pet safe carpet cleaner, and sharing how you can get a free sample of 1001 Carpet Fresh Pet. As part of National Pet Month, we’ve teamed up with the Scratching Post Facebook group to giveaway a beautiful prize for cat owners. Scratching Post is part of National Pet Month’s online family, where more than 33,000 cat lovers come together to celebrate all things feline. If you have a cat, and you fancy winning a beautiful personalised portrait of your furry friend courtesy of Canvas Creatures, find out how here. Over recent weeks there has been some discussion on social media about ‘cruelty-free’ cleaning products, with some implying that 1001 carpet freshening and carpet cleaning products are tested on animals. This is not the case. 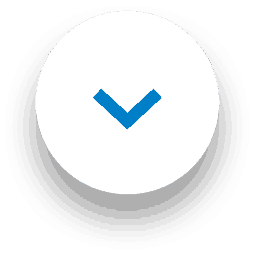 Since 2004, 1001 has been part of the WD-40 Company. No products manufactured by the WD-40 Company have ever been tested on animals. We don’t condone unnecessary animal cruelty. 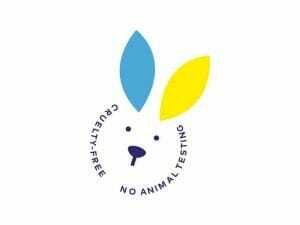 We have never conducted animal testing ourselves or commissioned any outside organisation to do so on our behalf. On the 1001 blog this week, we continued our celebration of National Pet Month by revealing the UK’s top 10 favourite pets. Are there more cats than dogs? Do we own more hamsters than guinea pigs? And what about chickens and snakes? Head over to the blog to find answers to these questions and more. 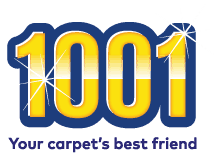 If you own pets but want to give your carpets a good clean, you may be wondering which carpet cleaning and freshening products are safe to use. And what’s the best pet safe carpet cleaner? 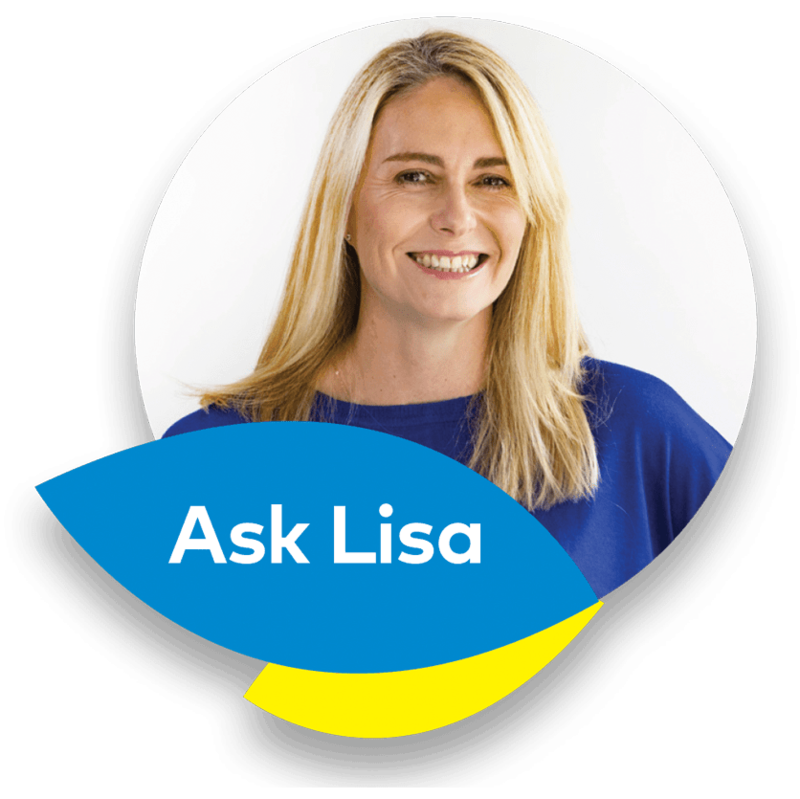 Here’s Lisa with everything you need to know.